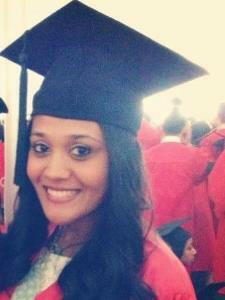 My name is Isha and I have a bachelor's degree in psychology from Boston University. I have a lot of experience in working with children. I was a camp counselor at Meadowbrook and have worked at an orthodontic practice. I am in a pre-dental program and therefore have extensive knowledge in Science. I also am very knowledgeable in math as it has been one of my favorite subjects throughout my educational career.